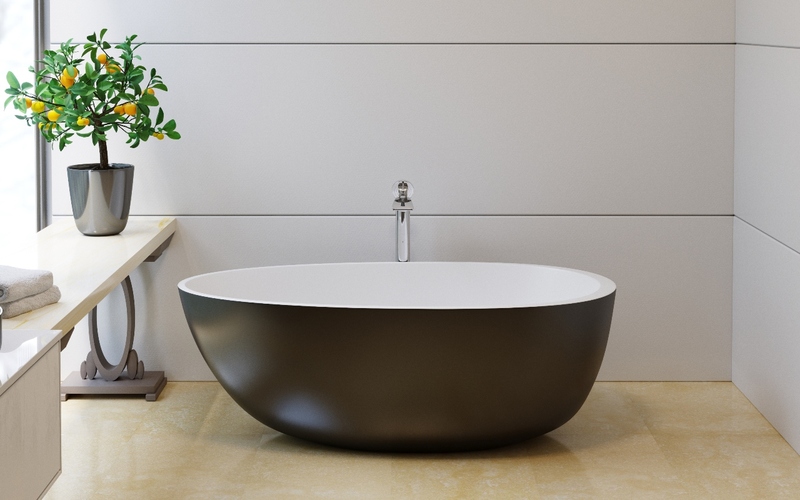 Aquatica’s Spoon 2 black and white tub is one of our more unique egg-shaped freestanding bathtubs, with a contemporary and upscale design, which has been manufactured using our innovative stone AquateX™ material. 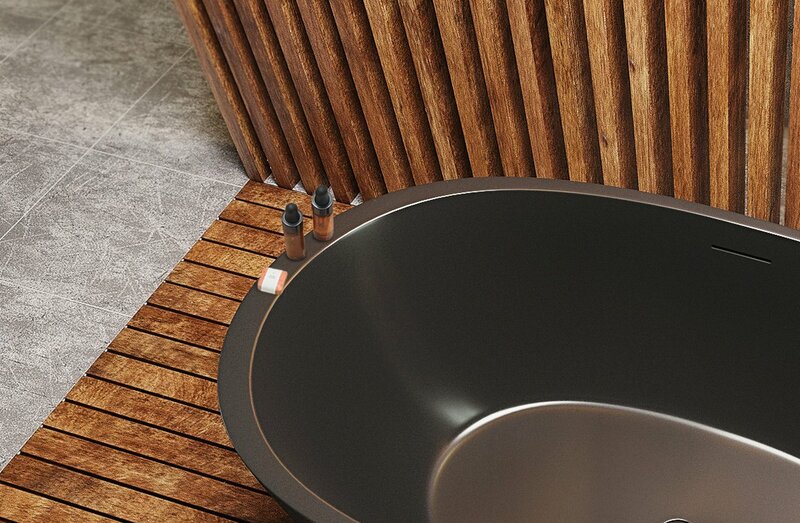 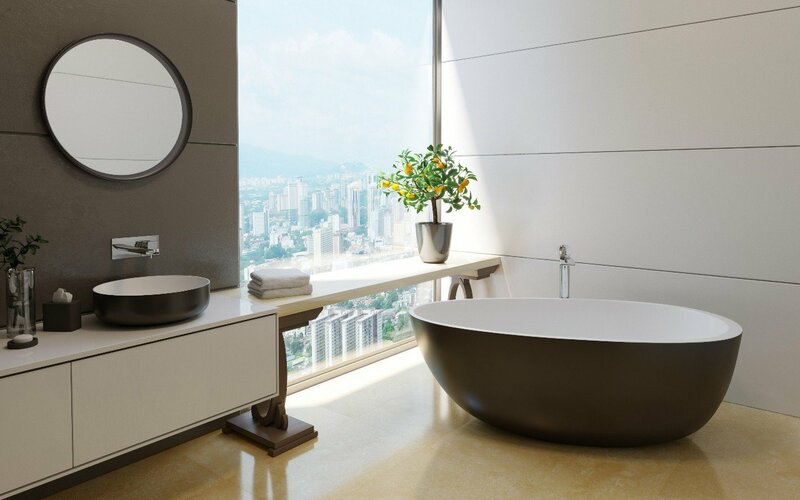 This sophisticated black and white bathtub’s color is applied by using a one of a kind, oven-baking and coloring technique which helps create the ideal surface bonding, as well as a resistance to scratches which will withstand everyday use. 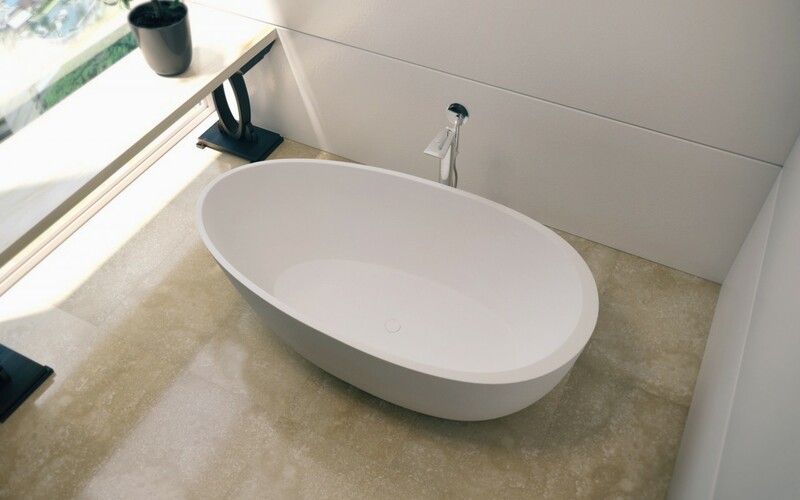 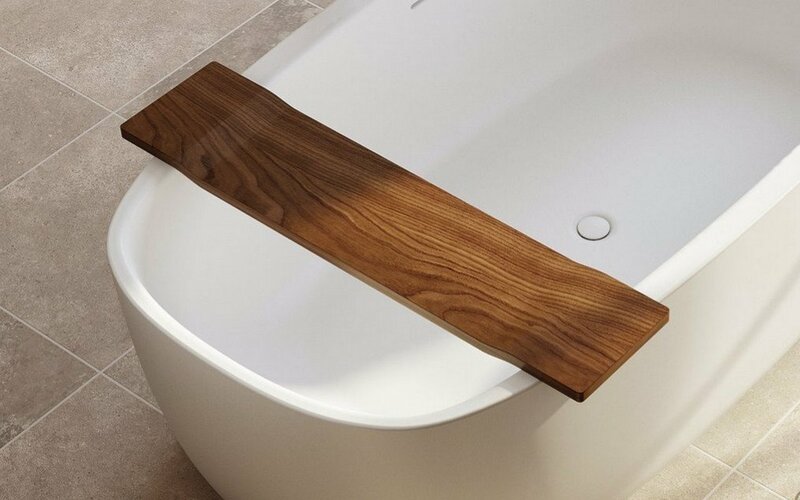 Sculpted using that same generous and spacious interior of the White Spoon 2 bathtub, this egg-shaped soaking tub has a low step-in height for easy access and being one of Aquatica’s bigger models; this bathtub will easily fit two bathers with a height of 6ft or taller.